Removable touch display for your GoPro. 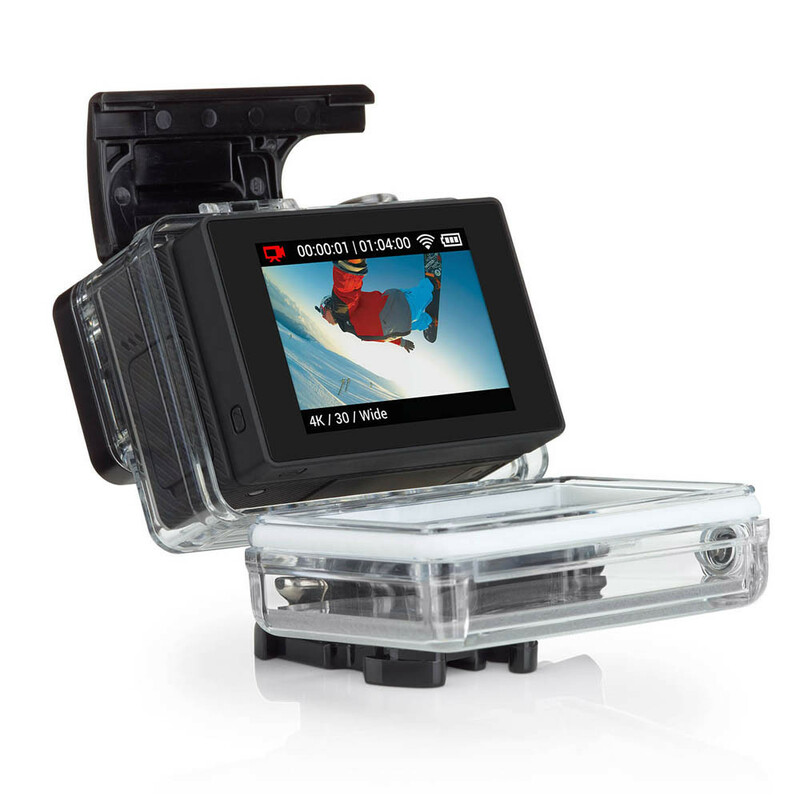 The LCD Touch BacPac™ is a removable touch display that seamlessly attaches to the back of your GoPro for added convenience and control. It’s perfect for playing back videos and photos directly from your camera, including audio and instant slow-motion playback. See what your camera sees to frame your shots with confidence. Adjusting camera settings is easier than ever—just tap and touch the screen. Plus, when used with HERO4 cameras, you can select modes and navigate menus with a simple swipe.